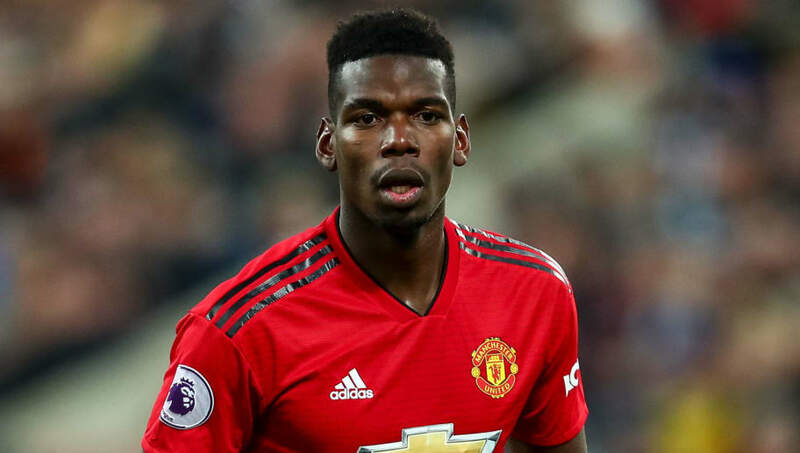 ​Manchester United caretaker manager Ole Gunnar Solskjaer has confirmed that influential midfielder Paul Pogba is likely to face Tottenham Hotspur in Sunday's huge Premier League clash after returning to fitness from a recent knock. Pogba was on the receiving end of a nasty tackle from Jonjo Shelvey when United beat Newcastle earlier this month, ruling him out of contention for last weekend's FA Cup win over Reading and delaying his arrival in Dubai for a warm weather squad training camp. But Solskjaer has been pleased by how the Frenchman has progressed in the last few days. "[Pogba] looked okay towards the end [of the training camp], so he'll be fit. He did have some problems but he came through the last couple of sessions well, so he should be okay," the boss said, via ManUtd.com, as he spoke at a press conference. "He's gone back to Argentina for a while with his injury." Pogba has been thoroughly rejuvenated in recent games, scoring back-to-back braces when Solskjaer first took over, and his return will be a major boost. Solskjaer has won all five of the game he has taken charge of since being named United's interim manager shortly before Christmas. Spurs, who beat United 3-0 at Old Trafford back in August, will be the toughest test yet, but the 45-year-old still plans to play on the front foot. "You all know the best teams in the league and of course we have to be aware of their strengths. But I've been brought up in a way that we need to attack teams," he said in further press conference comments published by ManUtd.com. "I think that's our strength as well, going forward and attacking, as a team when you look at us now the way we've played. "We're not going to get as many chances to attack against these [Spurs] as we've had before, so we've got to be ready for when we get hold of the ball and play well with it to make sure we use the whole pitch because Wembley is a decent-sized pitch as well."